Making eggs in the microwave gets a tough rap from some. It can be hard to know when your eggs are done (or when you’re overcooking them), or how to think outside the box when you’re whipping up an egg on the go. This recipe is our favourite because it’s customizable and the base recipe has everything—the natural goodness of a whole egg, plus whole grains and veggies. All done in two minutes? Sign us up! Once you get the hang of it, try your own favourite flavours for a new combo every morning. Get this easy microwaved egg recipe here. Leeks and onions always lend a rich, savoury flavour to eggs, and this recipe calls for cooking them down in the same dish you’ll make your flan in. It’s a quick and delicious meal that takes 10 minutes (or less) to prepare. 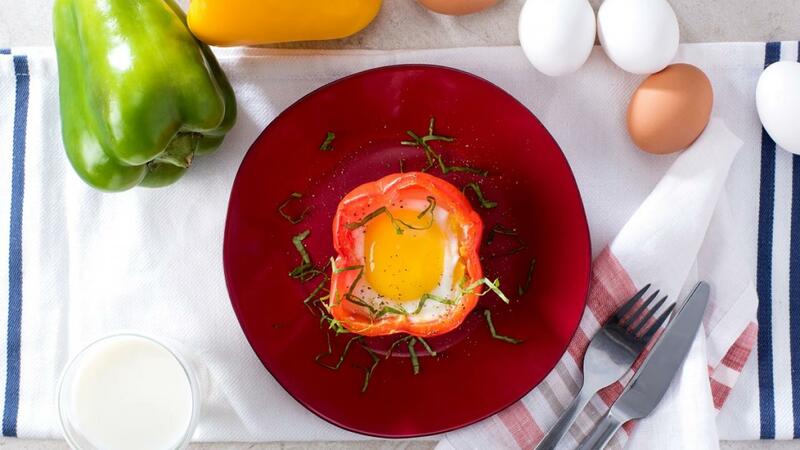 Say goodbye to a sad desk lunch with this baked egg in a bell pepper recipe! It’s a really attractive starter, side, or accompaniment to toast at breakfast or a salad for lunch. Plus, it takes only 8 minutes to rustle up! 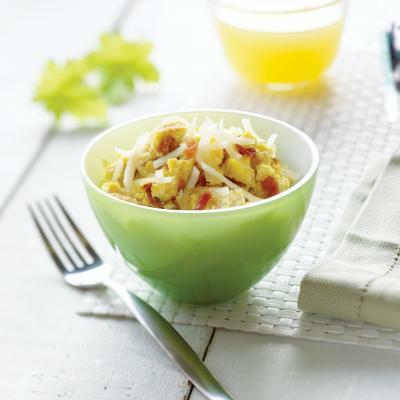 Okay, not the most impressive egg recipe—until you know the perfect microwave scrambled eggs! The eggs cook through best with an even sprinkle of salt in the base of your cooking dish. 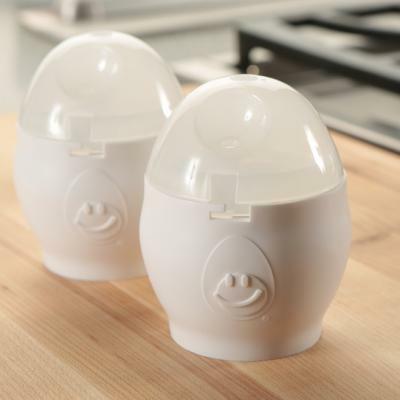 Salt attracts microwave energy to help the eggs cook quickly and evenly. 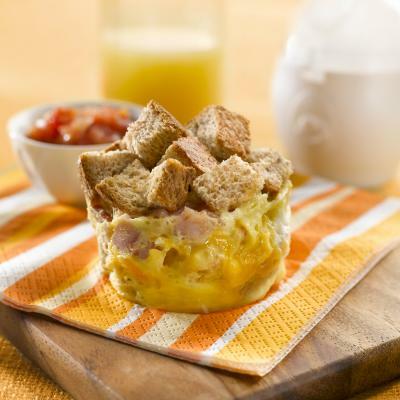 Check out our microwave egg cooker and this extensive list of great microwave egg recipes to make breakfast, lunch or dinner enviable. Microwave Eggs: Energy on the Go!